Summing up contemporary fashion trends in Silesia, one could simply say that Silesians wear stylish outfits and designer clothes. The growing popularity of independent Silesian fashion brands proves that Polish fashion and design are once again in vogue. Silesia has started to abound with young and talented designers. The region, previously associated mainly with big music festivals, is now gradually becoming a breeding ground for new, fresh talent in the fashion industry. It’s hard to say whether it’s the result of making conscious choices or of following trends. What is certain is that currently, wearing clothes from new, local designers is definitely “in”. Where does this sudden interest come from? The answer is simple: each of those outfits is one of a kind. Buying directly from designers reduces to the minimum the risk that we’ll meet someone wearing the same clothes. As opposed to mass production, original brands bet on short, limited series. We can also influence the final product. Direct contact with the author makes it possible to negotiate the colour, cut or pattern. They are careful observers, drawing inspiration from street life. This is what drives them more than what they see on catwalks. Clothes by Mr. Gugu & Miss Go sell like hot cakes both in Poland and abroad. The colourful prints, covering the whole space available on the outfits, feature everything from strawberries and cats to galaxies and Gustav Klimt paintings. This designer, based in Katowice, offers crazy outfits which not far from haute couture aesthetics. She’s already designed clothes for Monika Brodka and for Sorry Boys. You won’t get the clothes she designs from any shop; you might at a fashion fair. The artists accepts individual orders and makes the clothes herself. Agnieszka Paul-Smolińska admits that her designs are intended for today’s women. 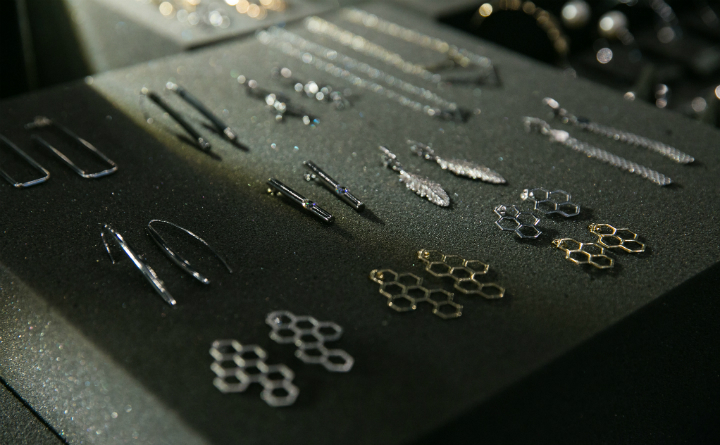 Her collections offer minimalist contemporary classics. They combine original cuts, compelling details and top quality fabrics. Every young Silesian recognises this brand, whose success proves that speaking the local dialect is currently in. The Gryfnie project combines that perfectly with contemporary design. 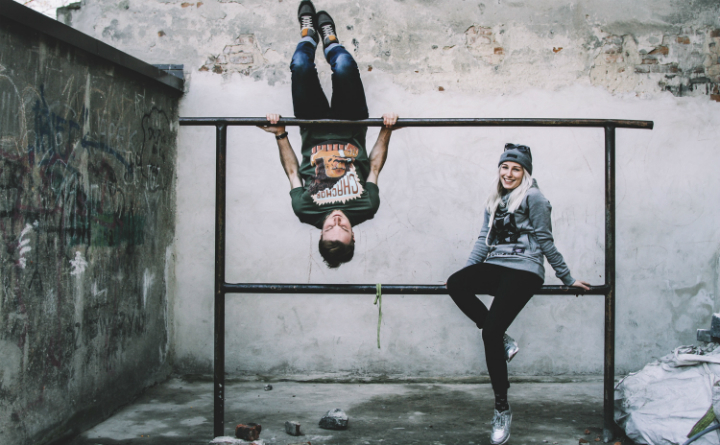 T-shirts, sweatshirts, hats and socks with amusing prints and captions in the Silesian dialect are available online and from the shop in Katowice, 8 Andrzeja Street. Where can I find them and when? Here’s how you can find quality brands and designers. Fashion events take place in Katowice very regularly. Whether you represent a local brand or you’re a customer looking for unique items, you just have to attend them. Today’s fashion events no longer rely merely on original couture and catwalk models. The organisers prepare all sorts of extra things to do: apart from shopping, you can try some quality street food or have fun at an after party with music played by some of the best DJs in Poland. 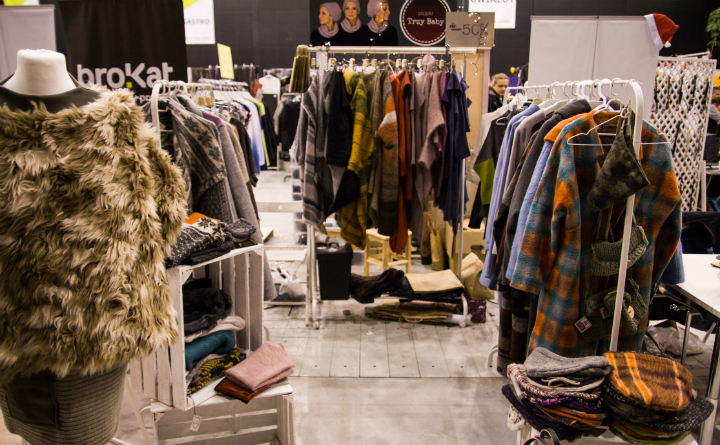 Another event you just can’t afford to miss is the annual Mustache Yard Sale Silesia, featuring designs from the world of alternative fashion and Polish design, meaning that this time we’re reaching beyond Silesia as such. This year, the organiser has planned the event to take place in March. Swag Show Silesia, on the other hand, is a much less down-to-earth and a more abstract trade show, gathering together designers and all those who share the passion for streetwear and make it their way of life. It’s organised at the Wilson Shaft Gallery in the district of Nikiszowiec in Katowice. A young and ambitious girl, whose motto is “nothing is impossible”. In her free time, she values both meetings with her friends, as well as reading a book in the privacy of her home. Her passion is theatre, with which she has been connected for many years not only as a spectator, but as an actress, as well. Justyna has been cooperating with the Gry i Ludzie theatre in Katowice for over 10 years.